Riana is the proverbial ‘born teacher / trainer’ and is passionate about creating viable learning opportunities for all. 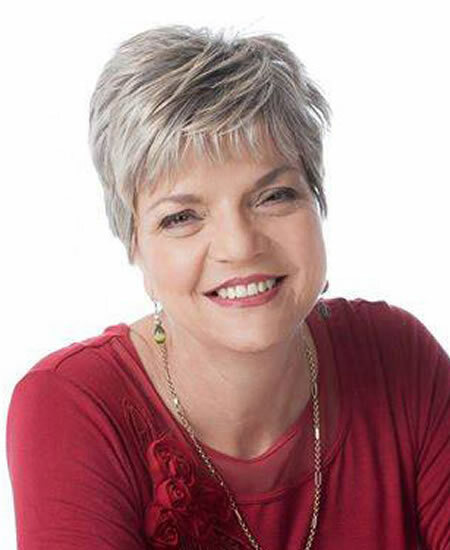 She started her adult life at the Potchefstroom Teachers College in 1977 to obtain the teachers’ diploma. Riana had the time of her life as a young teacher. She taught in class, coached netball, played the piano and groomed the choir for the concert. On Friday afternoons she ran a ‘Centre for Gifted Foundation Phase Children’ in her town. Only the need for further intellectual stimulation lured her away. As it was, she decided to extend her qualifications – and the rest is history. Riana brings a wealth of experience, creative ideas, empathy, and meticulous attention to any project that she gets involved in. Combined with the fact that she loves the Lord and strives to use her talents in His Kingdom, she’s an asset to FEBA Radio South Africa which she joined as a part-time representative in 2015.